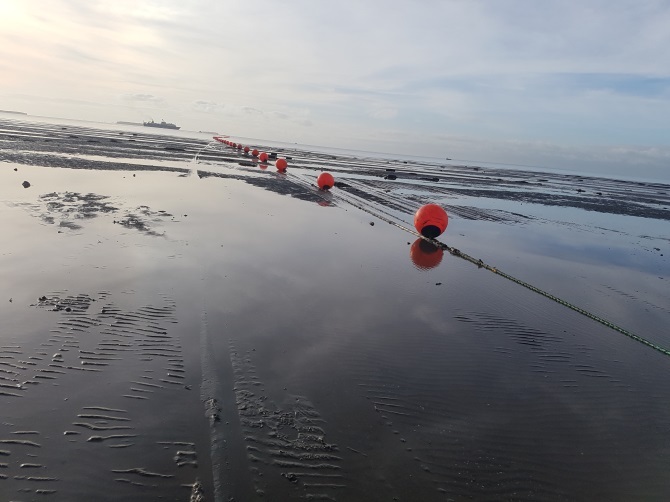 “The Savusavu submarine cable is very pivotal to ensuring that we have development that is spread across evenly throughout Fiji,” Fiji’s Minister of Economy & the Attorney General, Mr. Sayed-Khaiyum said. “FINTEL has been in the sub-sea cable system since the landing of telegraphic cable in Suva, Fiji, in 1902. Fiji has since transformed from the good old analogue (telegraphic to coaxial) to the digital (fibre optic) era and FINTEL will continue to play its part in keeping Fiji and the Pacific Islands on par with the ever changing, demanding and international bandwidth hungry global ICT landscape. The Savusavu Operations Management contract is an achievement the FINTEL Team is proud of and sets a path for more similar opportunities in the region,” FINTEL CEO, Mr. George Samisoni said. The telecommunications infrastructure development falls in line with Government’s plan to develop the Northern Division. The setting up of the sub-sea cable would ensure a significant boost to the connectivity speeds between Viti Levu and Vanua Levu. Currently, microwave linkages between the two main islands have speeds of 2 gigabytes per second. The sub-sea cable system will improve it to 100 gigabytes per second. 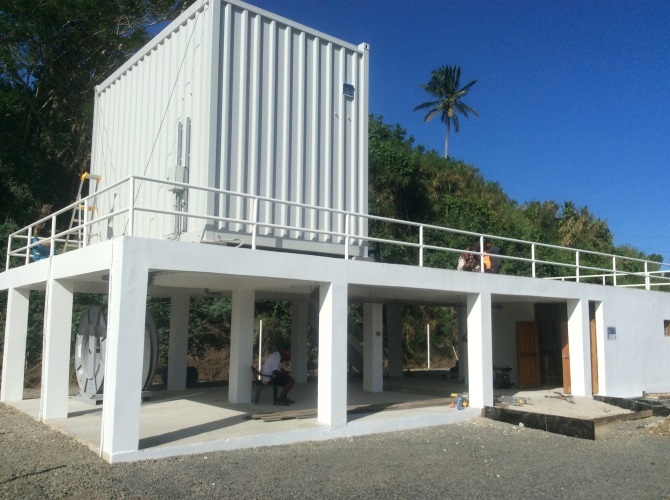 The Fijian government contributed $1.5 million and borrowed $5.95 million from the World Bank for the project.